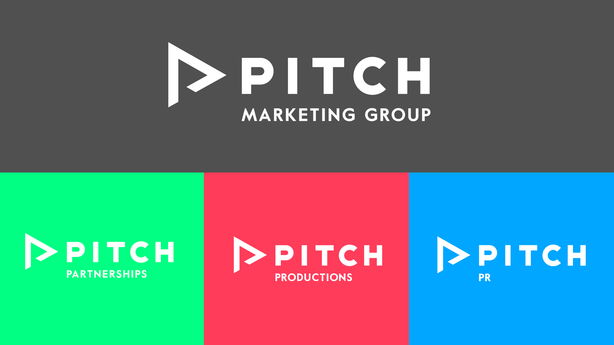 Specialist sports comms agency Pitch PR has launched a new content-production division and rebranded as Pitch Marketing Group. The new-look business will operate as a creative agency with a broader range of clients. It will have three divisions: PR, Partnerships and Productions, with the latter dedicated to producing branded content, in order to provide integrated solutions for brands, rights holders and media clients. The production division will operate as an in-house creative studio, focusing on design, digital content and video production, led by creative director Steve Munachen. In addition to sport and entertainment, the agency will seek to win mainstream consumer campaigns and will encourage brands to 'be distinctive'. The agency launched ‘Pitch Partnerships’, a specialist sponsorship strategy and activation team, earlier this year under the leadership of Gavin Peters. Henry Chappell, chief executive of Pitch Marketing Group, said: "Pitch has gone from strength to strength in recent years and our repositioning will enable us to better communicate the award-winning work we’ve been doing for some time now. Brands today know that they need to be culturally relevant to reach consumers, and that goes beyond just sport and entertainment. A broader offering with defined specialisms reflects our clients’ wants and needs."